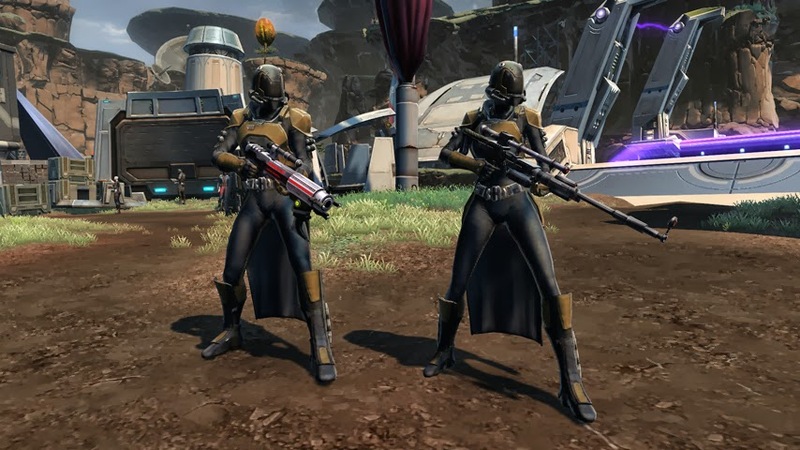 CONCEALED BLADE: PVP Guide "Updated"
POSE FOR A PVP PIC? WHAT COULD POSSIBLY GO WRONG? So, I am having little to no luck finding a good source for Concealment Operative PVP. Everything I do find is very outdated, obsolete, and irrelevant. This means I will have to kick my researching skills up a notch plus do some extensive PVPing myself to be able to make this guide worthwhile. For the time being though, it has been updated with both with I was able to find and whit what I do already know. Stay tuned for this Guide will be receiving another update in the future. A really good explanation on the Bolster/Expertise System has been included under the Stat Priority portion of the page.